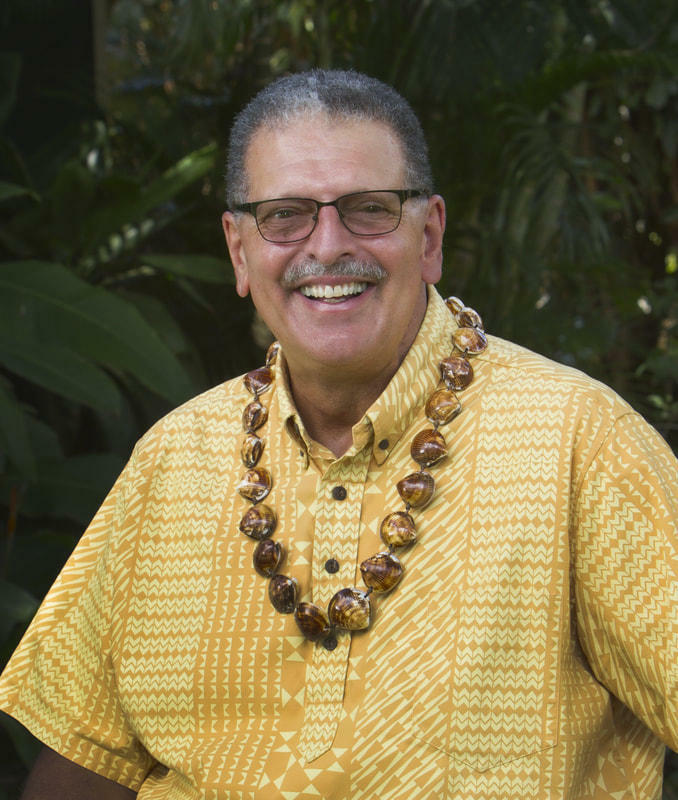 Mike Victorino ran for mayor after a career in business and then10 years on the Maui County Council. Maui is one of the fastest growing communities in Hawaii, but it faces numerous challenges including water rights, high cost of living, and a high rate of homes being used as short term rentals. Tackling those challenges will be the job of newly elected county mayor Mike Victorino. The chair of the Maui County Council is hoping for more collaboration between Mayor Mike Victorino's office and the council. The state has extended an emergency proclamation to cover Maui County so that funds can be used to restore parts of Honoapiʻilani Highway affected by landslides in the recent heavy rains.